We love our tenants, but we see them make a great deal of unavoidable mistakes. 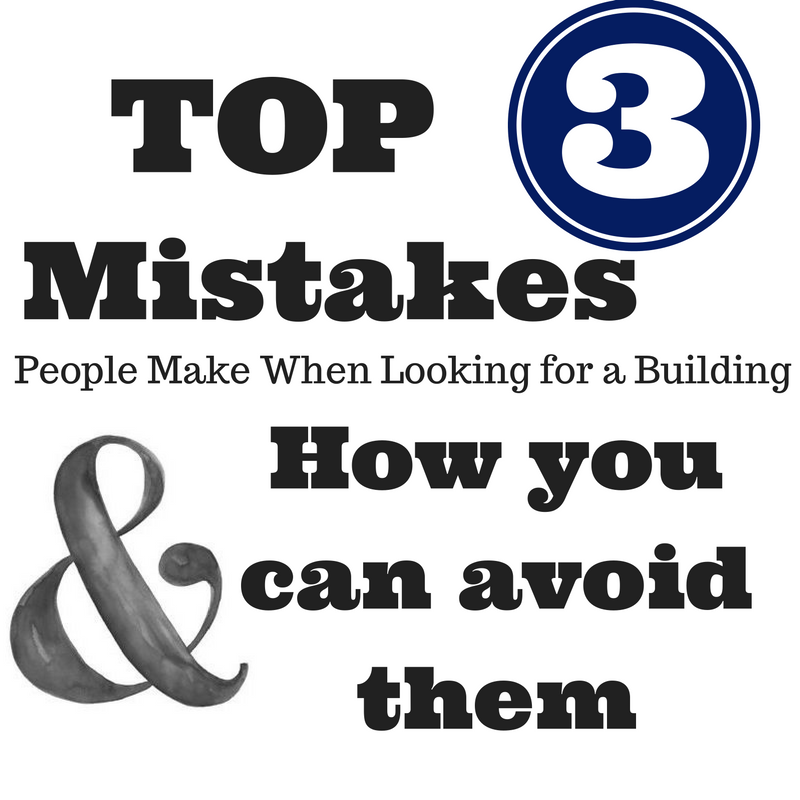 The number one mistake we see tenants make? They don’t start the negotiations until it’s too late. We often find that tenants aren’t even aware that negotiation is a possibility! While rent is an important component of a lease, there are many other important business issues. For example, if you know your business is growing, you’ll want to make sure you have a clause in your lease that dictates first refusal on adjacent space – which means that if space next to you becomes available and your company has grown enough to need the space, you’ll be the first one it’s offered to. The second biggest mistake we see, is the need for special storage goes overlooked – perhaps a few months a year, you’ll need specific storage that your landlord could easily provide. When it comes to your lease, make sure you examine all angles and work with your tenant representative broker to get the best deal. The third common mistake that we find, is that our clients are overly trusting of their landlords. Many tenants assume that their landlords have their best interests at heart, and sadly, this simply isn’t the case. Don’t be fooled: landlords are looking out for themselves. They’re in this business to make money. You need to look out for yourself and protect your company. A landlord’s building is worth more if he has a bevy of long-term leases, so it’s likely that you’ll be asked to sign a long-term lease. Don’t give in if this isn’t what’s right for your company. If a long-term lease isn’t in your firm’s best interest, don’t give in to the pressure. We advise our tenants to never sign more than a 5-year lease, unless you have an early out or the building is an established company’s headquarters. How to avoid making these mistakes yourself? Use a tenant representative. A trained representative will have your best interests at heart, not the landlord’s, and they’ll be able to protect your rights making your life easier in the long run. So very true. Reminds me of a conversation I had with someone regarding their renewal. They had been in the building for some 15 yrs and were good freinds with the landlord. I asked them what the landlord did for them to warrant such a high rental rate? Any elaborate tenant improvements, a lot of free rent? A short term renewal period? No answer. I had just completed a renewal with the very same landlord at $4.00 PSF less then the building rate, received a TI allowance and free rent, as well as other things like a change in the base year, etc. Landlord’s sharpen their pencils when the tenant has their own representation.